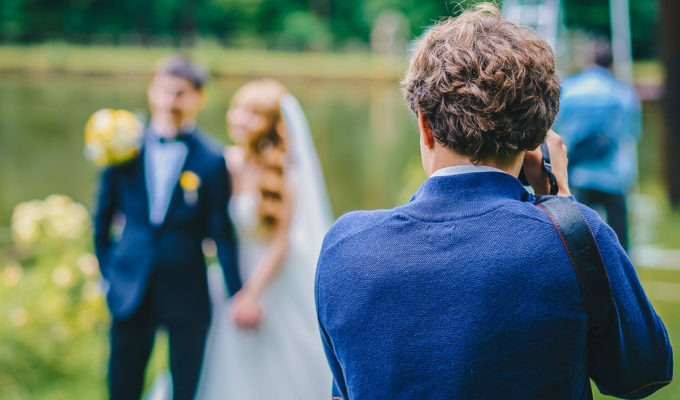 From providing on-hand support to the groom and planning the stag do, to making sure everything runs smoothly on the day, the role of best man is not a simple job. 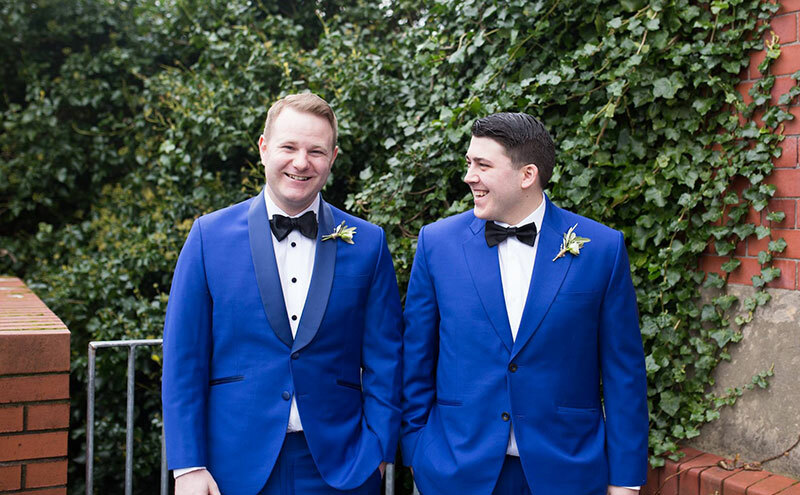 To make your life as best man that bit easier, we’ve enlisted three recent best men, Craig Jones, Howie Birch and Paddy Baxter – who’ve been enlisted with BM duties a staggering seven times between them – to offer their top tips and tricks. 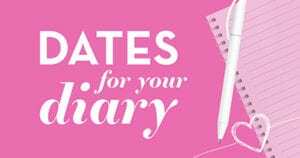 Howie: Make life as easy as possible for the groom, whether that’s regular check-ins leading up to the wedding, making sure everyone knows where they need to be on the day or even just checking that Aunt Debbie isn’t complaining about the choice of flower. 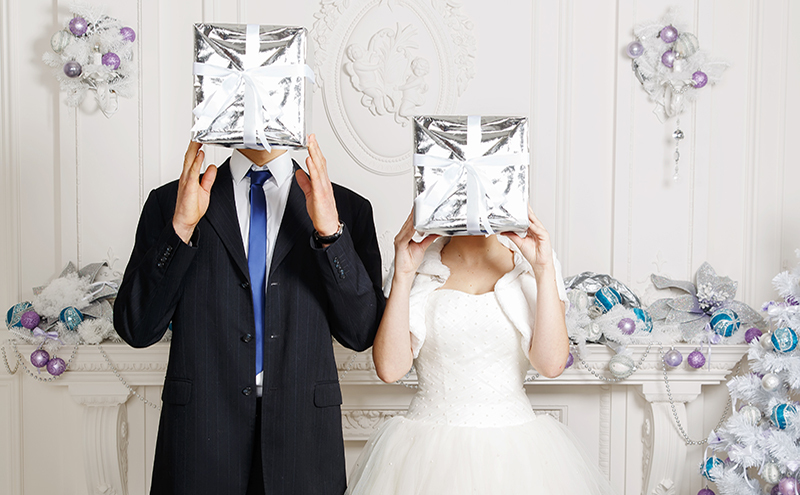 Try your best to minimise the stress levels where you can; the husband-to-be has enough on his plate. Craig: Most couples attempt to do a lot on their own, but try to offer any support, even the smallest effort goes a long way. If he wants to get in shape for his big day, make him go running with you (I’ve been a groom too, this really helps). As the wedding approaches try to get an idea of what is happening on the day and who is in charge of what. When the big day comes, you’re his right-hand man. If anything goes wrong or guests have questions, it’s better to be in the know. Paddy: Thankfully I was one half of a best man duo, so we could split responsibilities. 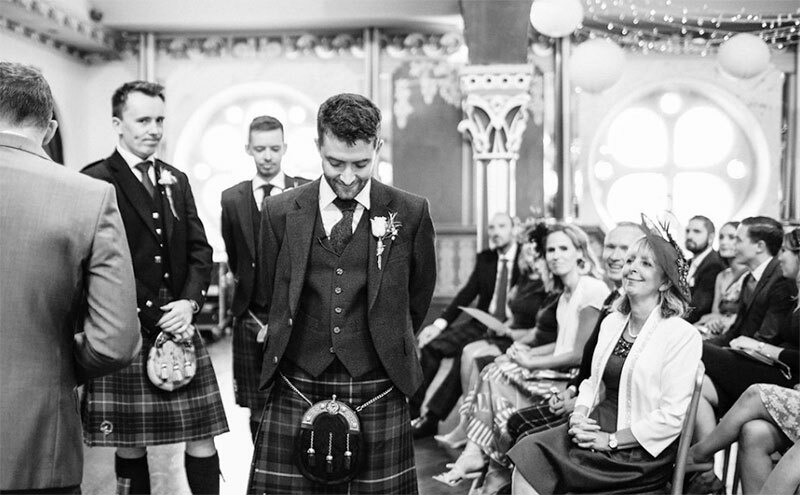 I didn’t have to look after the rings, but did have to tie the groom’s kilt shoes. The role can vary from best man to best man – I was even the piper – so be willing to go the extra mile. Howie: The groom will probably be saving his pennies for the wedding and the number of social events he attends may be limited, so make sure this one counts! Organise the stag well in advance, get all the boys in a WhatsApp group to kick-start the chat and ideas for activities and, of course, get him some rancid attire to wear. Craig: You’re the babysitter and the tormentor. Give him the best memories, but always make sure he’s safe. It’s your job to make sure he’s home in one piece. Paddy: Activities are good, but ultimately, you’re there for a good time, so if the stag and the guests would rather go to the pub than paintballing, don’t feel like you have to do the latter. Also, it’s best to avoid activities that could land you, the stag or any of the party in jail, hospital or the news. Howie: It’s your role to deliver a good speech. Naturally, you need to have a little fun at the groom’s expense, but you also need to strongly represent the happy couple. 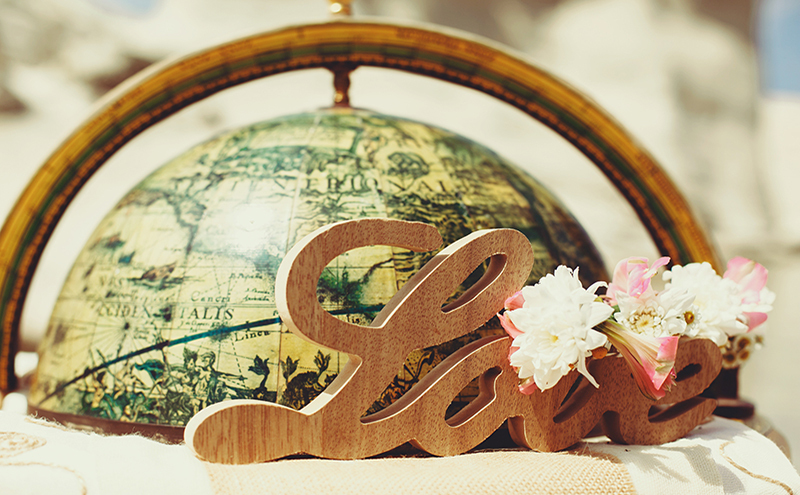 Do the groom and yourself justice by delivering a funny, heartfelt and engaging (no pun intended) speech. To make sure everyone’s entertained, I’d also say try and keep it to a max of 10 minutes. Paddy: Remember that although you know the groom arguably better than the bride, you don’t want to tell the grannies and aunties at the dinner about an embarrassing sexual encounter he had five years ago. 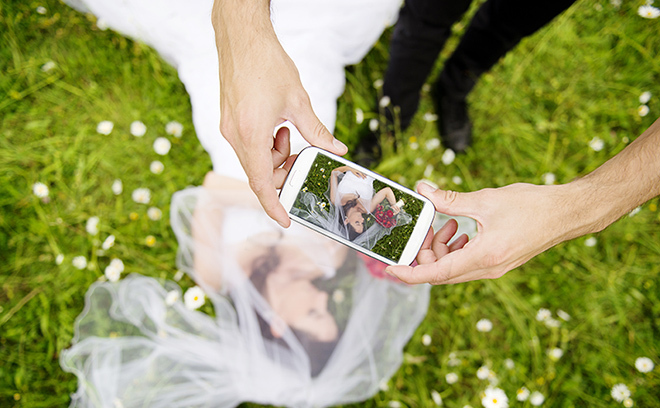 It’s also the bride and groom’s special day, so while your stories should be fun and mildly embarrassing, you don’t want to ruin the day by being crass or offensive. As an extra pre-speech tip, your motto should be ‘spacers not chasers’. There’s plenty of time to catch up afterwards, and if your speech is good enough, drinks are free. Howie: On the morning of the wedding, you’ll probably find that you’re the mediator between the groom and the bridal party, so ensuring you’re on top of everything will make life easier for the bride and allow her to focus more on enjoying her day. 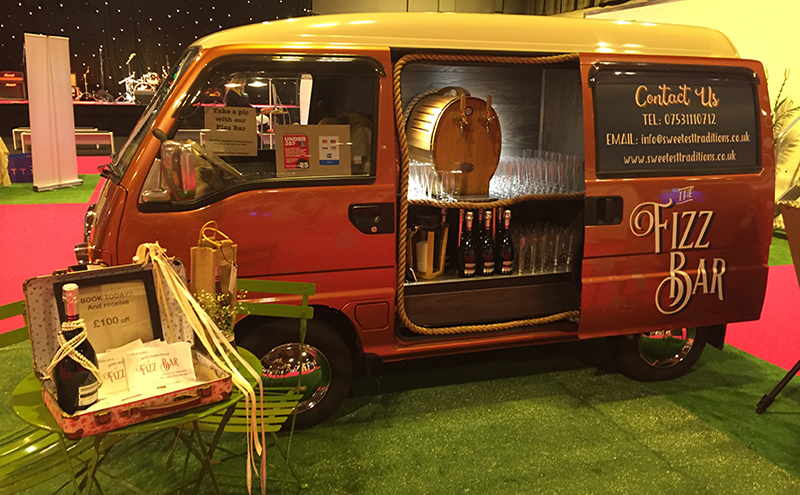 Also, you may want to consider going relatively easy on the beers early on… but I’ll leave that one for you to decide! Craig: Goes without saying: remember the rings and your speech along with anything else you’ve been asked to bring. Throughout the day, try and mingle with whoever you can, particularly people who look like they don’t know anyone else. 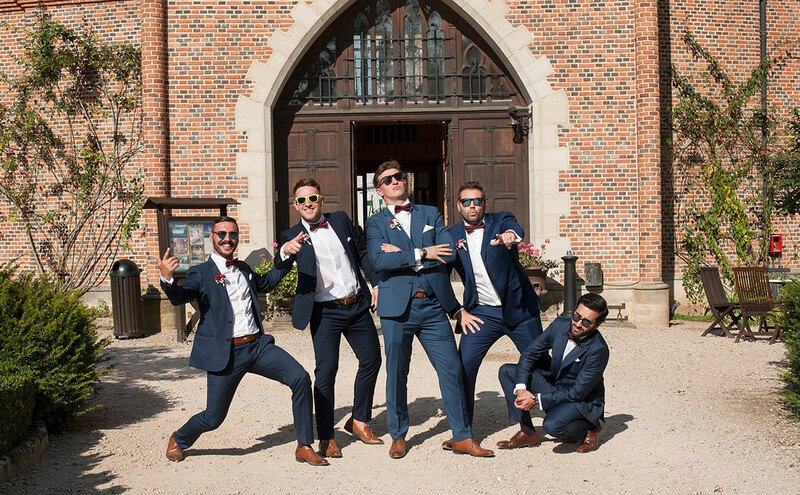 Paddy: When it comes to the big day, act cool – even if you’re stressed about getting your speech right, remembering rings, etc. The bride and groom are worried about their military-standard planning operation going smoothly, so you should be an oasis of calm for them. 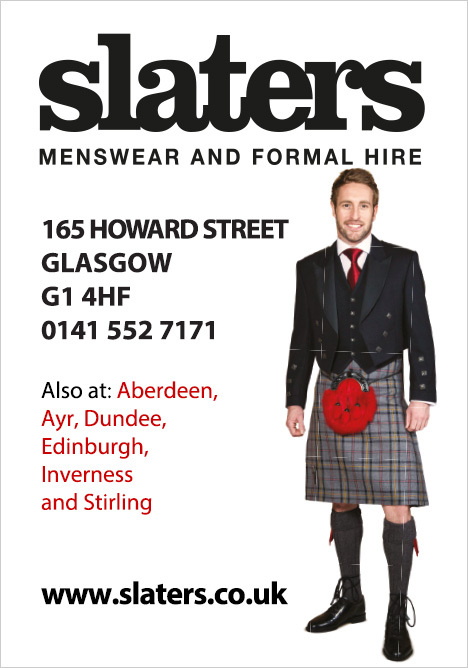 If you’ve been asked to be your pal’s best man, why not visit The Scottish Wedding Show this February (Saturday 23th – Sunday 24th) at the SEC, Glasgow. 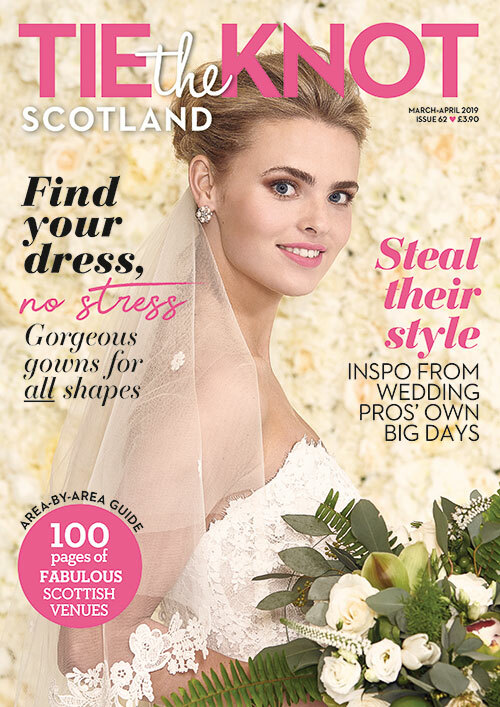 With up to 300 of the UK’s leading wedding suppliers, The Scottish Wedding Show has all you need for fulfilling your best man duties. Click here to enter our competition to WIN your tickets. 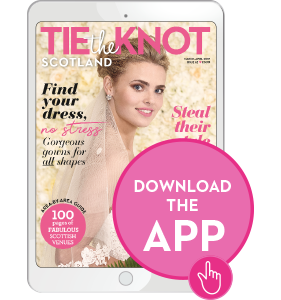 How do Scottish wedding traditions compare with the rest of the world?